By helping his Manchester United team earn a 0-0 draw with Liverpool on Sunday, David De Gea joined an exclusive club. Man Utd's No 1 became only the seventh goalkeeper to keep 100 clean sheets for the same club in the Premier League. Leading the way is Petr Cech, who achieved 162 shutouts during his time at Chelsea, while Burnley goalkeeper Joe Hart's 109 for Manchester City make him the only other clean-sheet centurion still playing in the top flight. De Gea is the second Man Utd goalkeeper in the 100 club, after Peter Schmeichel, who stopped the opposition from scoring 112 times for the Red Devils in the Premier League. The Spaniard also ranks highly in terms of clean sheets per match, with his ratio at 0.38 bettered by only five goalkeepers to have kept a ton of clean sheets. 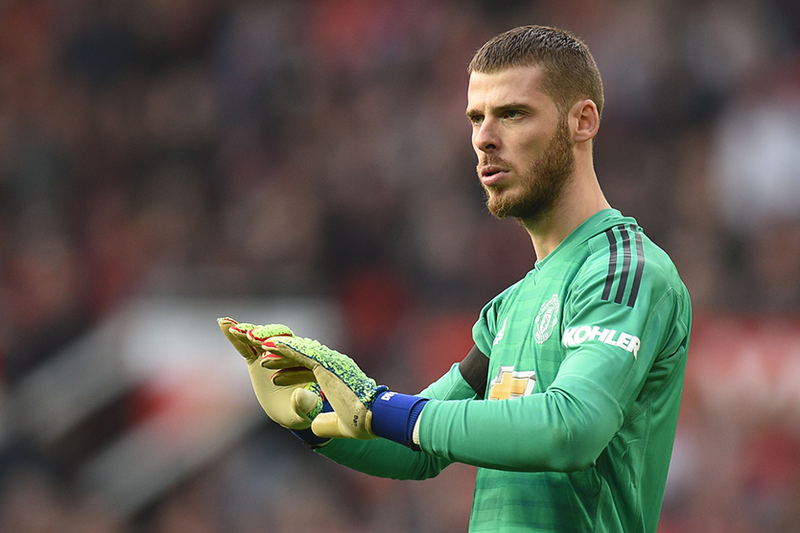 De Gea managed the most shutouts last season but it is his opposite number in Sunday's Old Trafford encounter who strengthened his grip on the 2018/19 Golden Glove award. Against United Alisson kept his 15th clean sheet of the season. He is three clear of his nearest challenger, Ederson, of Man City.